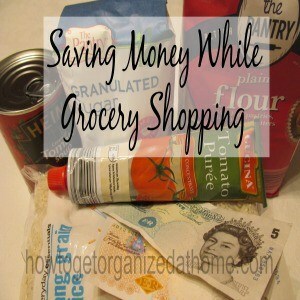 I know how difficult it is to budget your money and have enough left over for the basics including food. 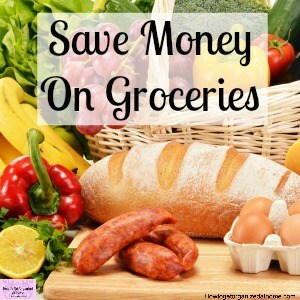 Follow these tips and ideas to help you cut the cost of your grocery shopping without resorting to eating junk food! 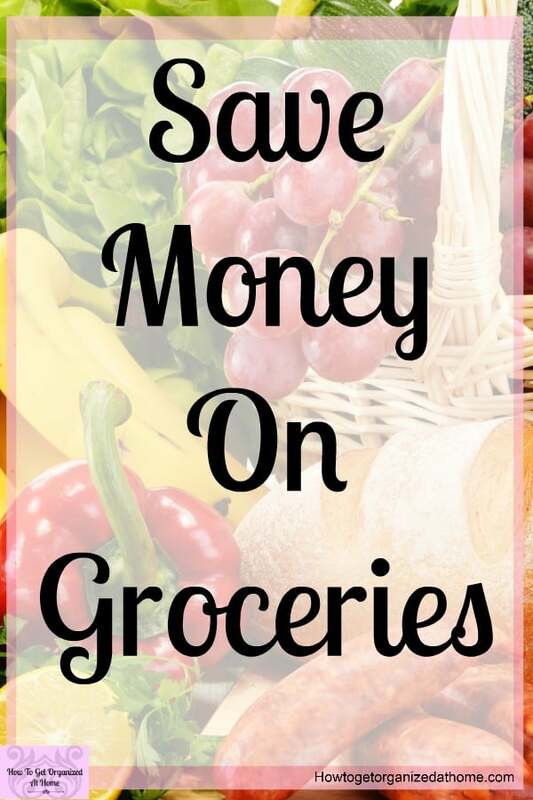 It’s important to feed ourselves and our families with good food, not only is it important for their health, it’s good for the environment too! 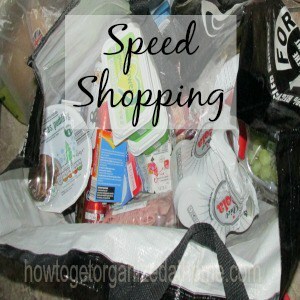 Grocery shopping for me isn’t something I enjoy, however, it is something that I have to contend with and I have come up with tips to help you to grocery shop without losing your mind! 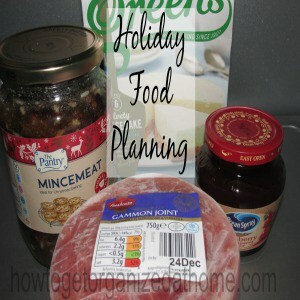 Getting your holiday food shopping completed and on budget might scare you but with a little planning and preparation it is not as bad as you might think. 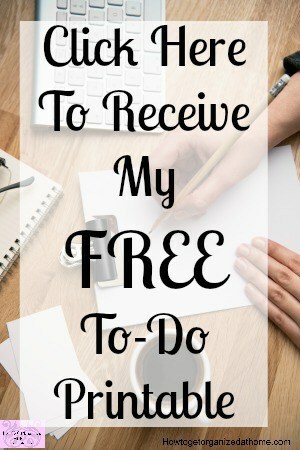 If you think you might need to order some of your food you will need to do this sooner, it will mean that you have at least taken some action in the right direction.